SELLER HAS MOTIVATION AND WILL LOOK AT ALL REASONABLE OFFERS! 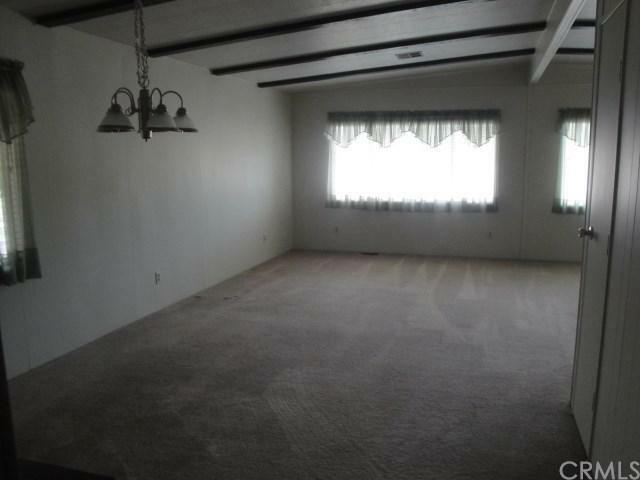 LARGE WELL MAINTAINED Manufactured Home on Nice Lot. Ten foot expando adds additional square footage to Family Room and Walk-in Closet in Master Bedroom. Nice kitchen including large pantry and breakfast bar off the large family room which boast a state of the art pellet stove. 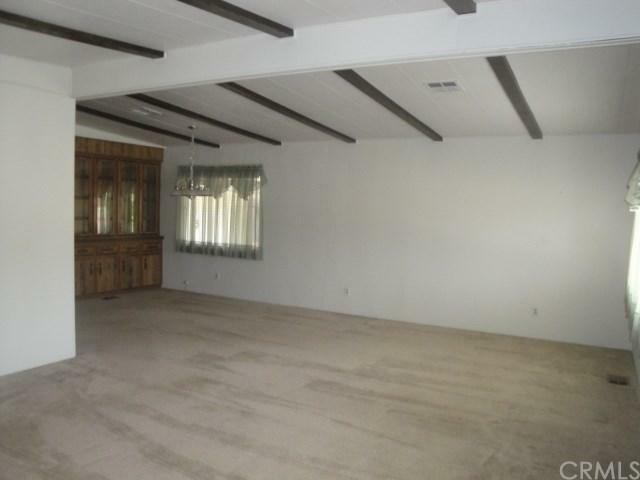 Living and Dining areas are good size and there is a built-in china cabinet in the dining room. Large Master Bedroom with great Walk-in Closet. Laundry Room is a separate room with ample cabinet storage. 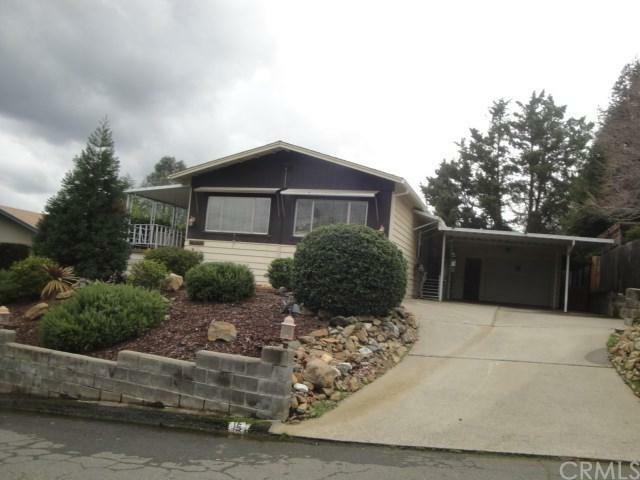 Outside you will find a large covered deck looking at the foothills and some Lake View when the water level is up. 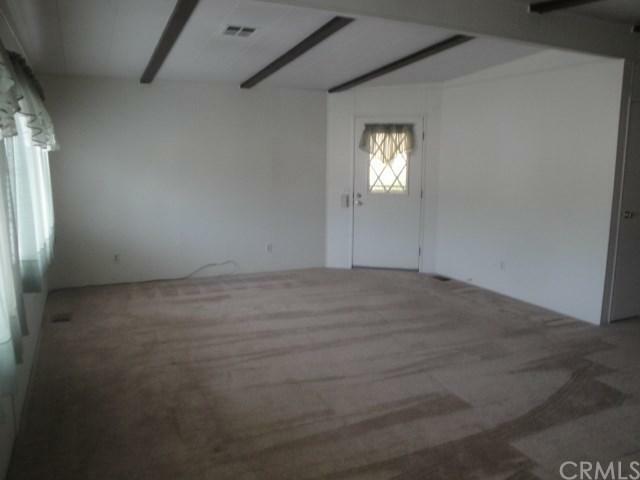 There is a covered carport over the driveway and at the end of the driveway you will find an oversized 20 x 16 detached garage. Water Heater is new. This is a perfect retreat for weekends or year round living. Well taken care of and ready to enjoy!